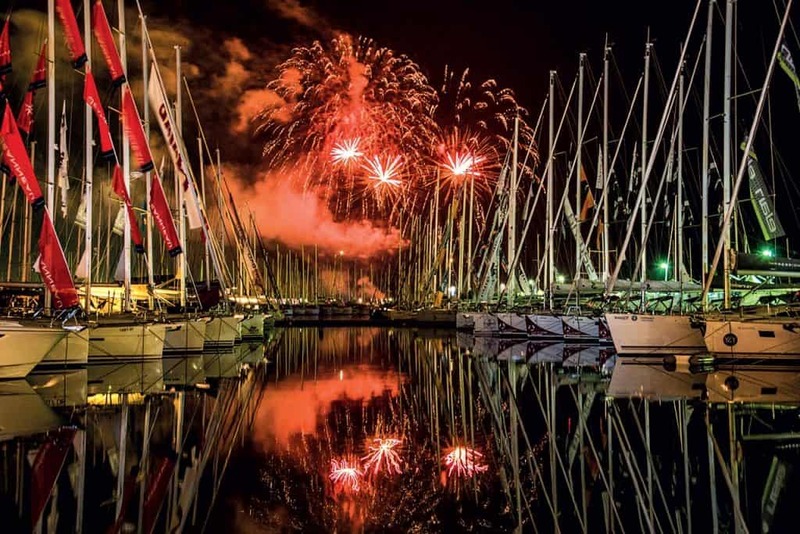 After 19 years of continuous record breaking, show has led to the largest in-water Boat Show in Central and Eastern Europe, and this year celebrates the twentieth birthday. Biograd Boat Show 2018 will be held from 18 to 21 October with over 320 contracted exhibitors and 300 boats on display. The show is held in the resort town of Biograd, at the impressive facilities of Ilirija d.d., which includes Marina Kornati, Ilirija hotels, restaurants, and entertainment facilities. The special atmosphere and many industry and social events offer great ‘business to business networking’, and legendary entertainment. Biograd B2B is a Nautical Business Networking Event held during the Biograd Boat Show, connecting professionals from the boating and nautical tourism industries. It offers business visitors the opportunity to register in a Business to Business Directory, and to search and schedule meetings with other participants. In 2017, the first Biograd B2B event registered 393 business entities classified into 17 business categories. In addition to the many contracted meetings, exhibitors expressed their delight with the number of B2B participants that made direct enquires at their stands. Both the organizers and sponsors are further committed to improving the event now that Biograd B2B has provent itself as an event where new contacts and business relationships are being realized. Take a virtual tour of the boat show show and get more information at www.bbs.com.hr.